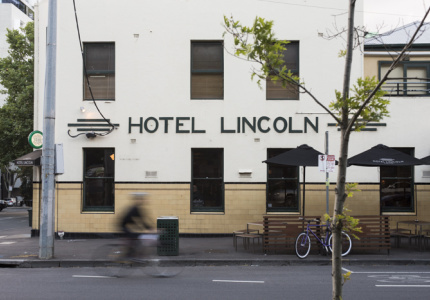 Carlton's top dining spots are mostly clustered along Lygon Street, near the corner of Elgin. 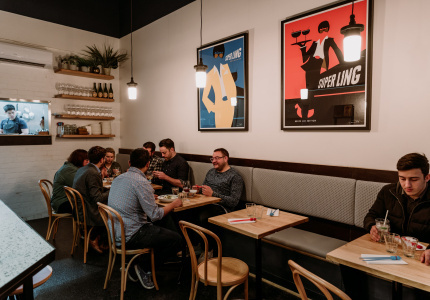 This stretch – which extends all the way down to Victoria Parade in the south – isn't the force it was in the '80s and '90s, but it remains one of the better places in Melbourne for Italian food. 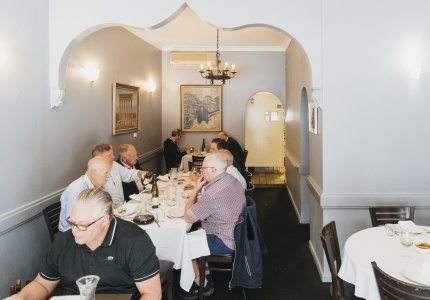 In fact, nearly all our favourite restaurants here are Italian, with a few notable exceptions such as Epocha and Abla's, the Lebanese institution that's been cooking since 1979. 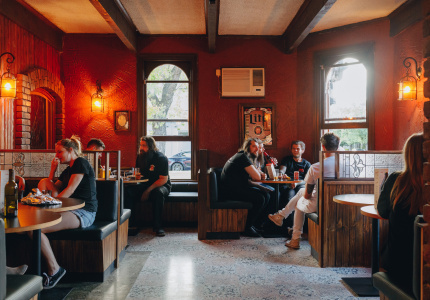 A rollicking good-times pizzeria from the Leonard's House of Love crew. 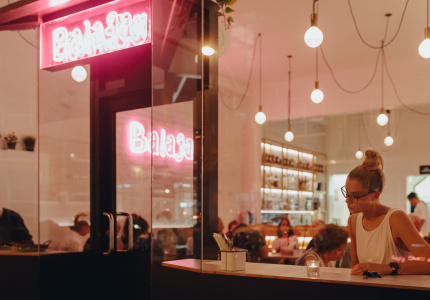 Sleek, Euro-Japanese dining delivered in a two-, three- or five- or seven-course format. 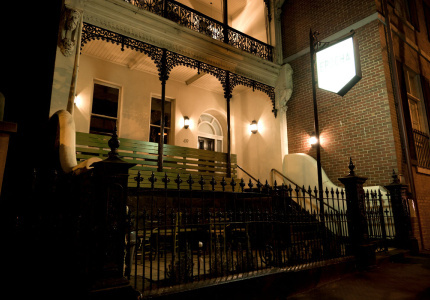 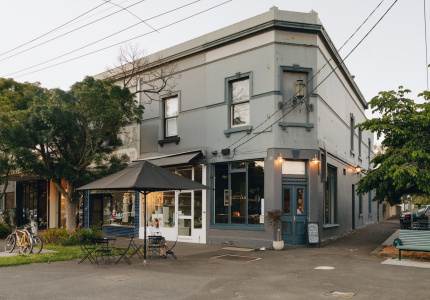 The pretty Victorian building in the heart of Carlton is a modern eatery with a European-influenced menu and wine list. 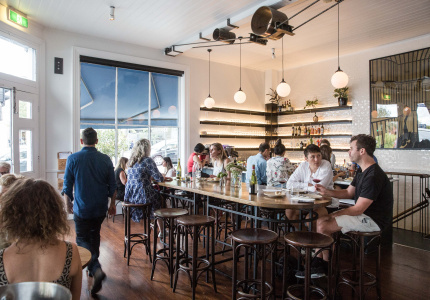 Approachable, unfussy American-Italian food with fine-dining pedigree. 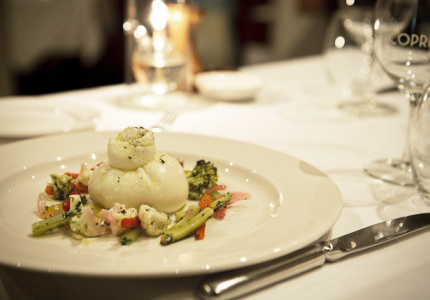 Traditional Italian dishes and beers from across the globe make for an all-round tasty experience. 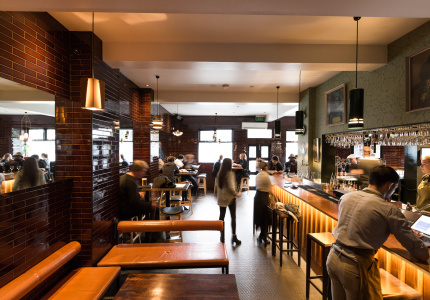 Pub fare that's a cut above the usual. 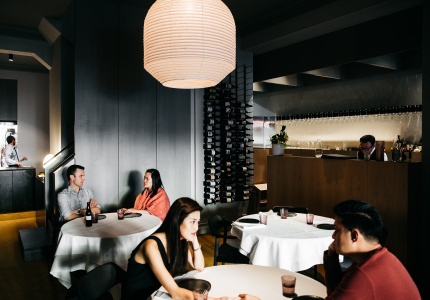 Sichuan tofu jaffles, elegant steak tartare and wonton-skin mille-feuille. 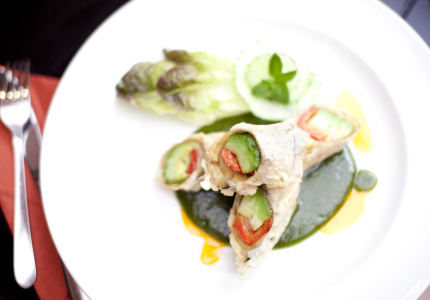 Authentic Lebanese, with recipes passed down for generations. 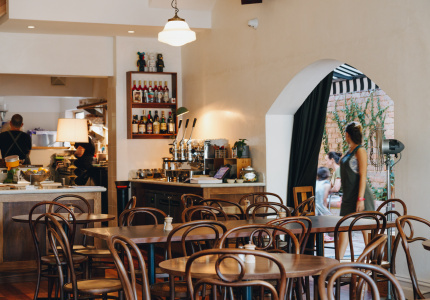 A Lygon Street espresso and cicchetti bar. 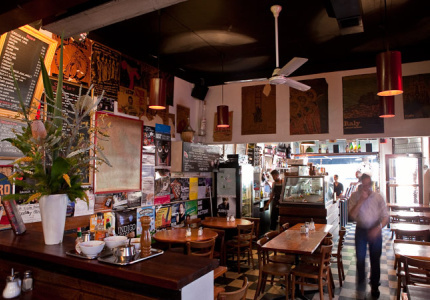 A busy tightly packed pizzeria in Carlton, like something straight out of the boot-shaped country. 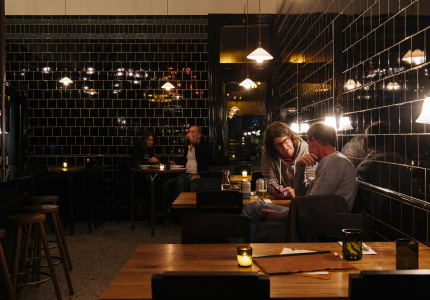 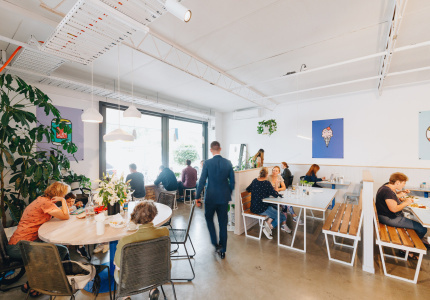 Meat-free Israeli fare and retro decor – this isn’t your usual Melbourne pub. 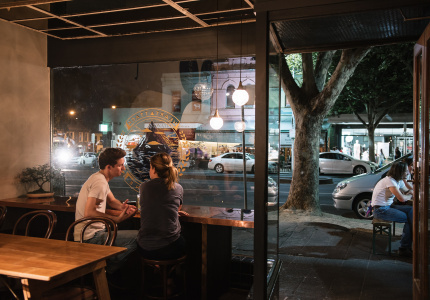 Have a relaxed meal at this Lygon Street institution. 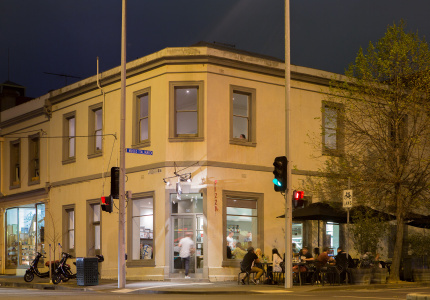 Traditional dining alive and well in the heart of Carlton. 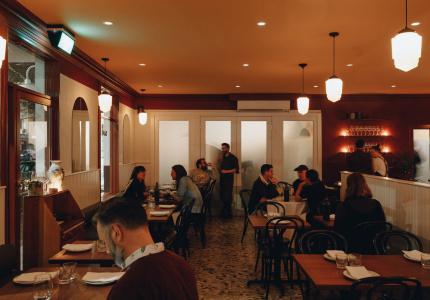 A warm space filled with southern-Italian hospitality. 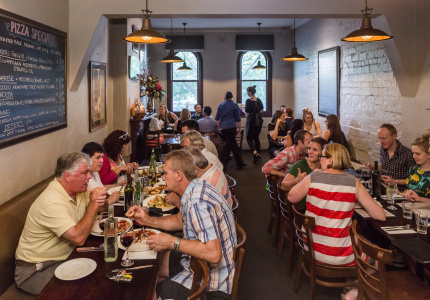 An ever popular, family run Italian bistro that dates back to the 70s. 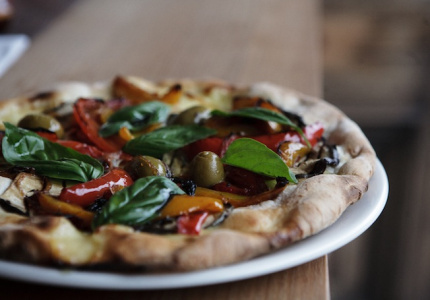 A true feel of Italy at this bustling Italian bistro with a pizza focus. 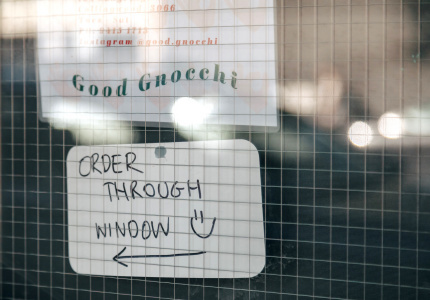 David Bowie was a fan of this vegetarian stalwart. 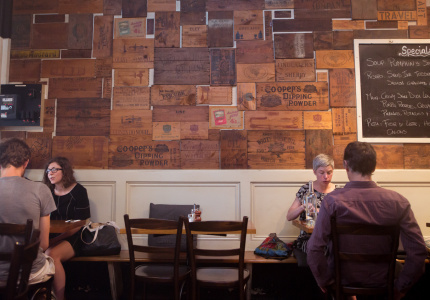 Chances are, you will be too.